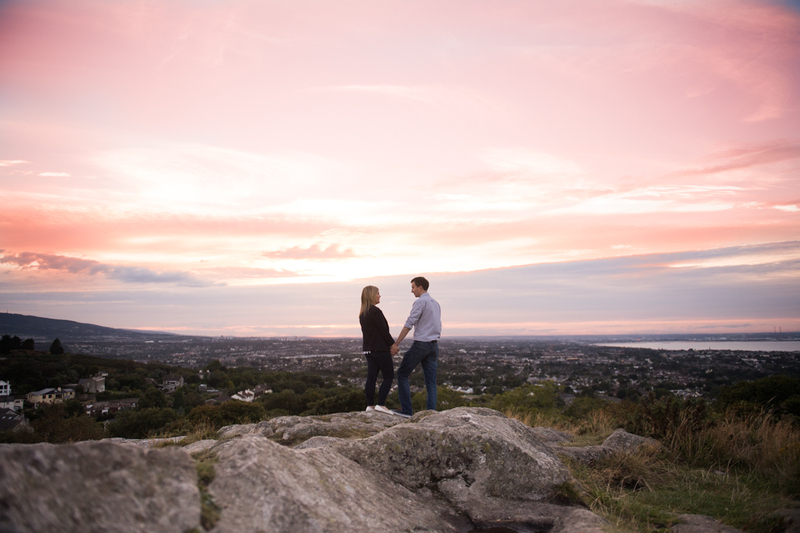 Engagement Shoot Killiney Hill By The Fennells. 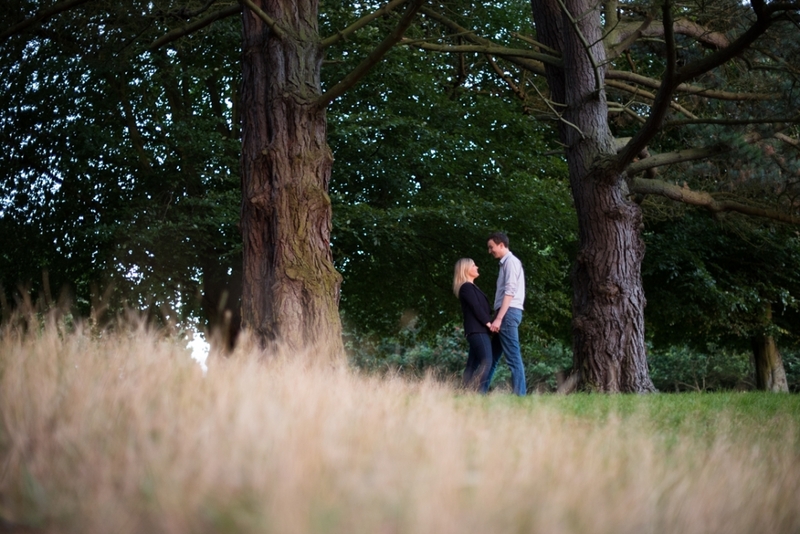 It was a beautiful evening for an engagement shoot on a Summers evening in August. 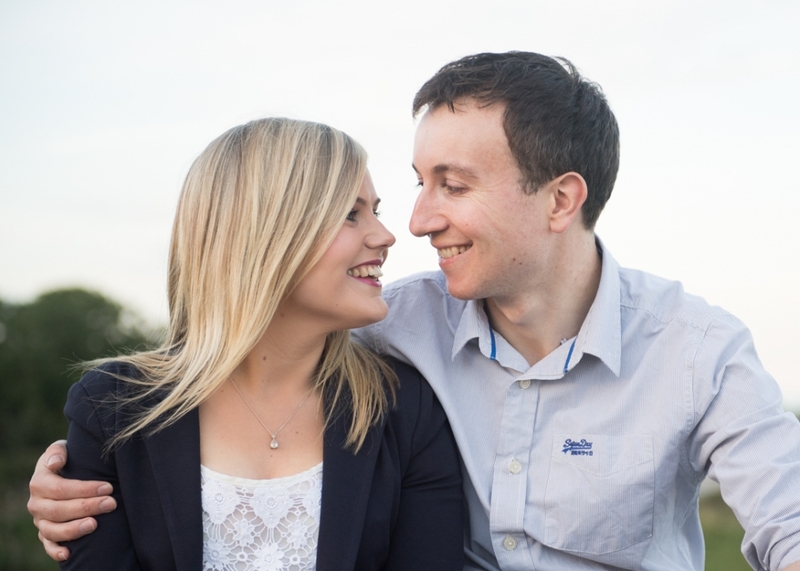  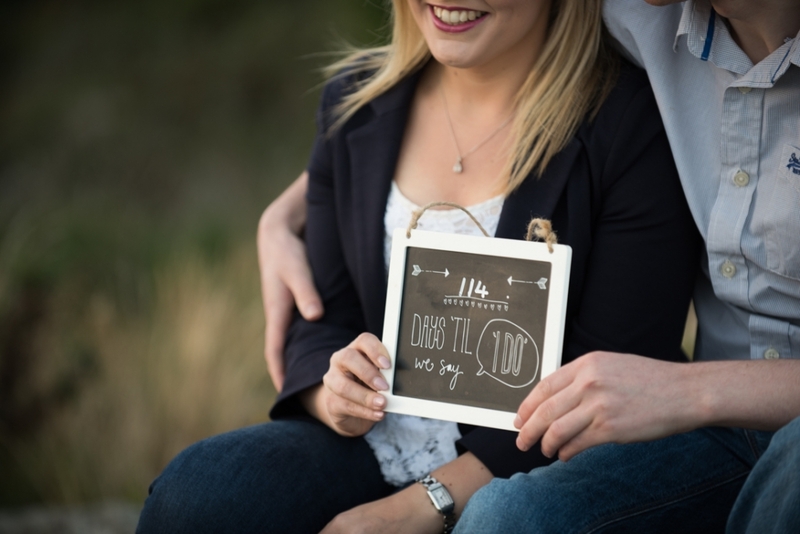 Laura and Liam whom are getting married next year booked us for their engagement shoot aswell as for their upcoming wedding. 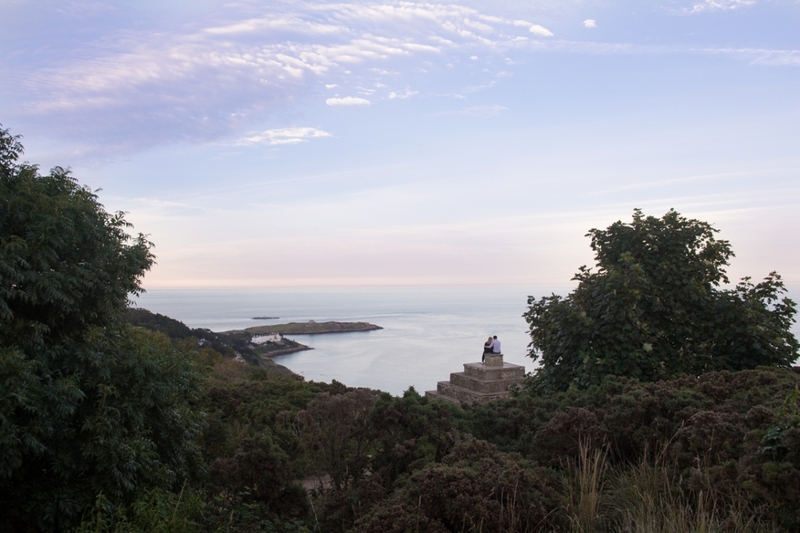 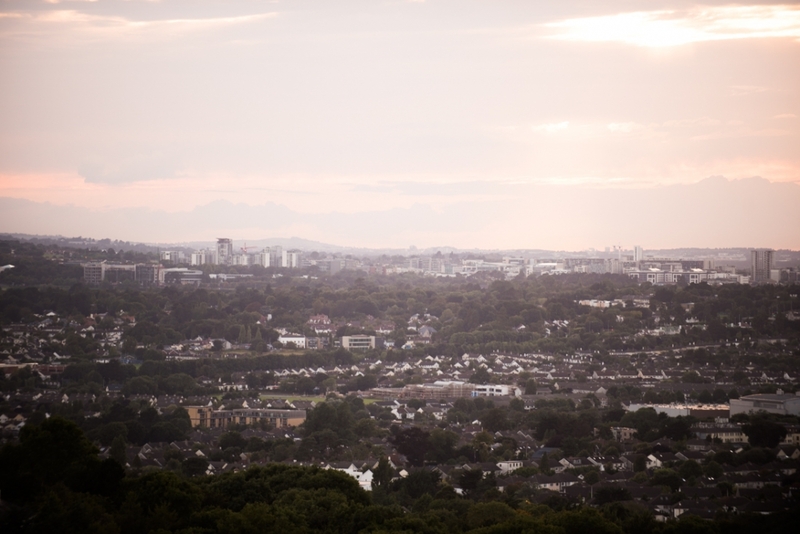 Killiney Hill was the destination, so myself and Fiona packed our cameras and headed off. 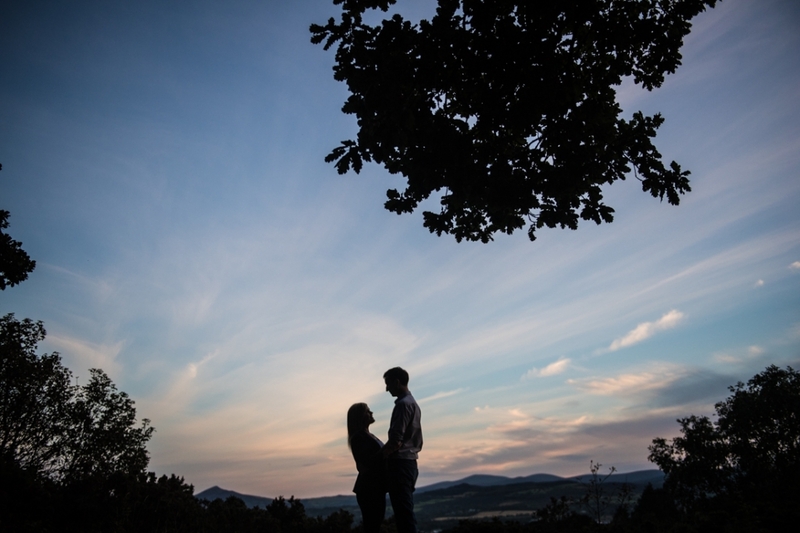 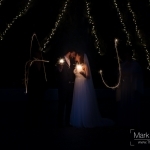 It was brilliant…what a couple and what an evening with an epic sunset! 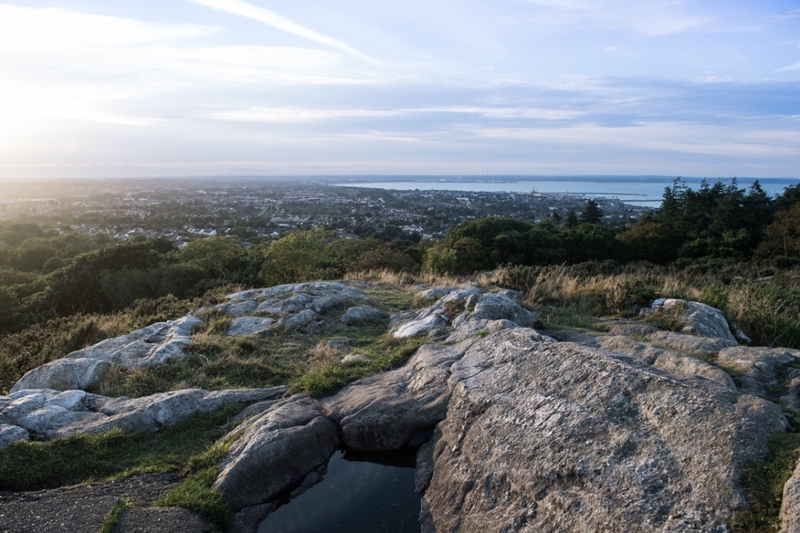 We started off from the car park and headed up to the summit stopping for some picturesque spots along the way. 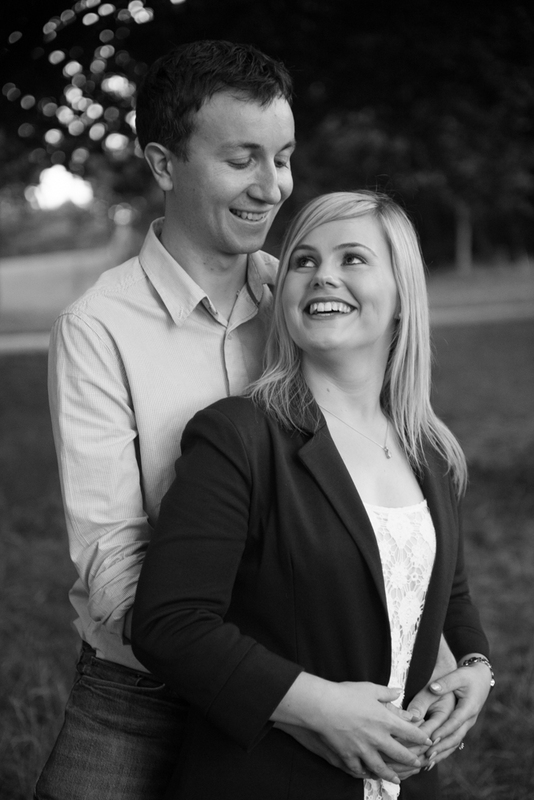 One thing was clear to myself and Fiona from the moment we met, this couple had buckets and buckets of chemistry. 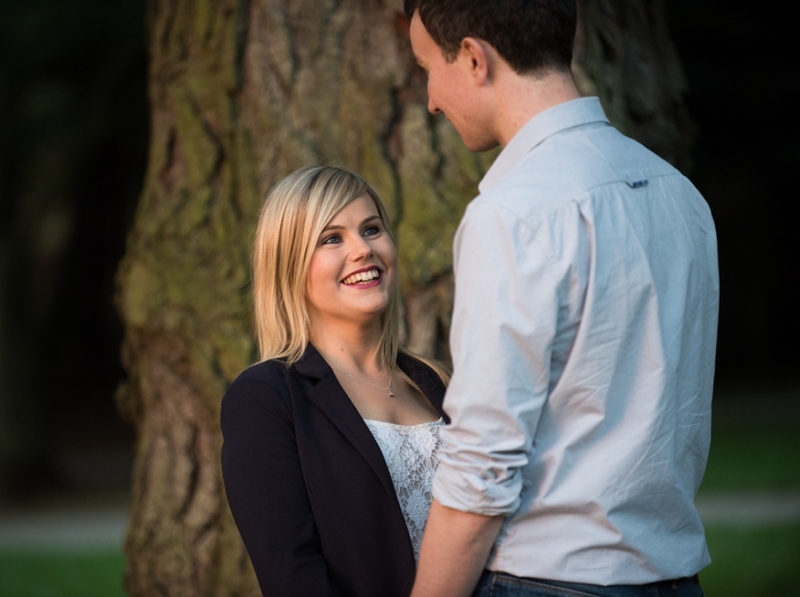 It was such a joy to photograph this engagement shoot and a bit of an exercise for me too. 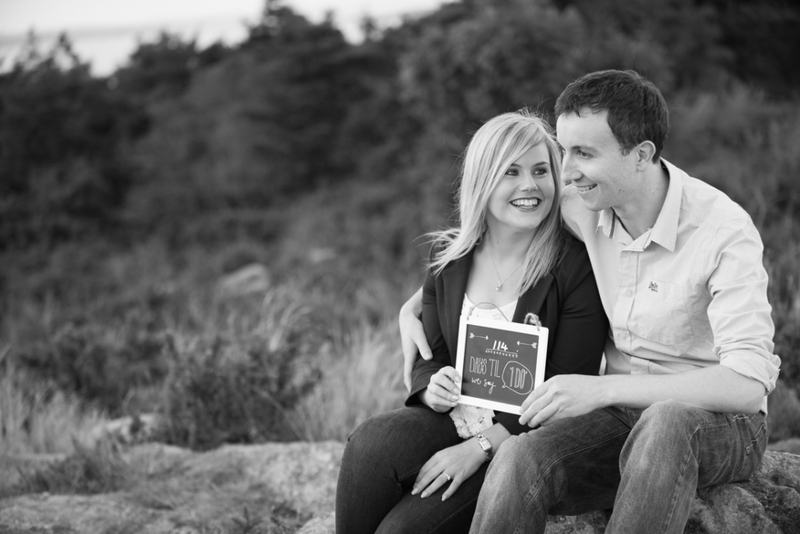 They were in high spirits and so were we especially as we had timed it perfectly for the sunset. 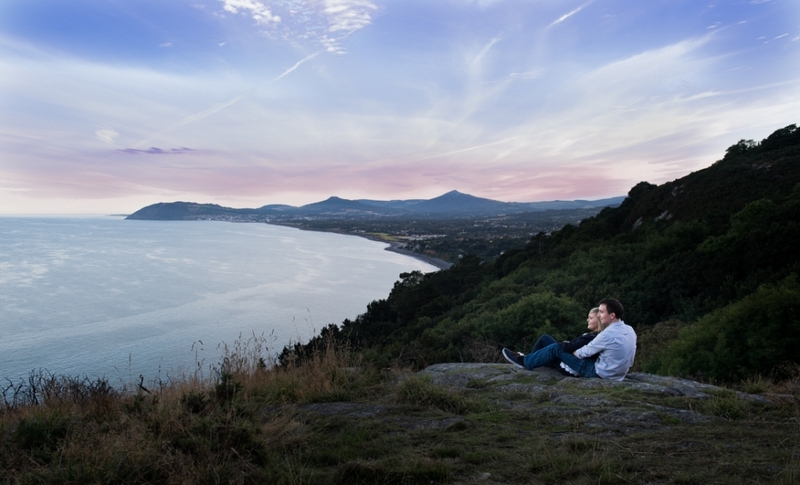 Its always great to get out on an evening and capture Irelands landscapes in all their glory and this evening in August didn’t disappoint. 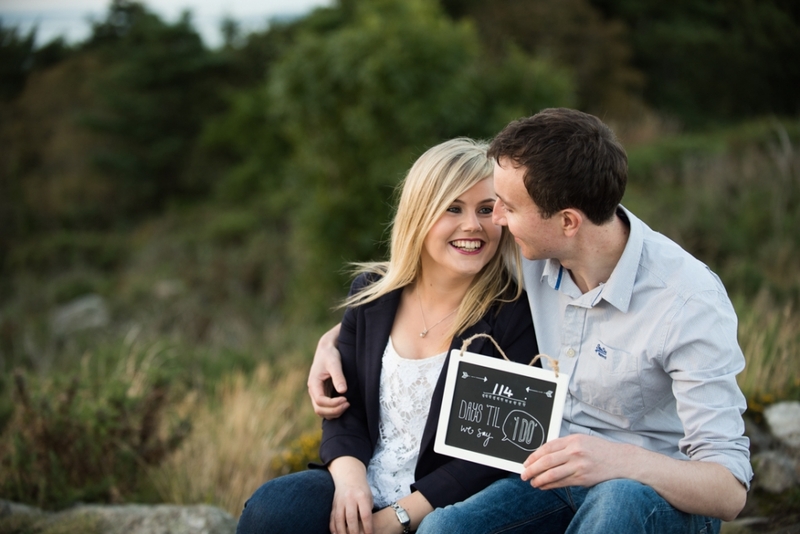 Laura and Liam are absolute gems and we cannot wait for their wedding. 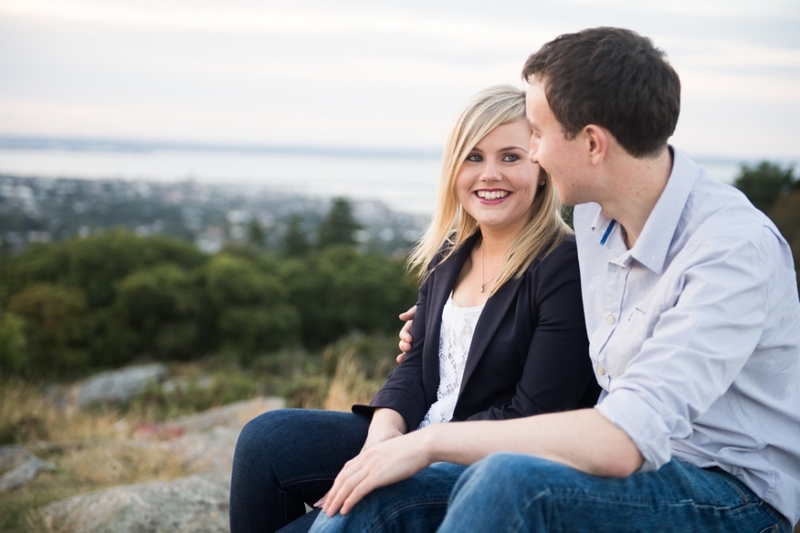 I always recommend every couple photograph an engagement session as it gets couples relaxed and comfortable chilling out in front of the camera and we all get to know each other. 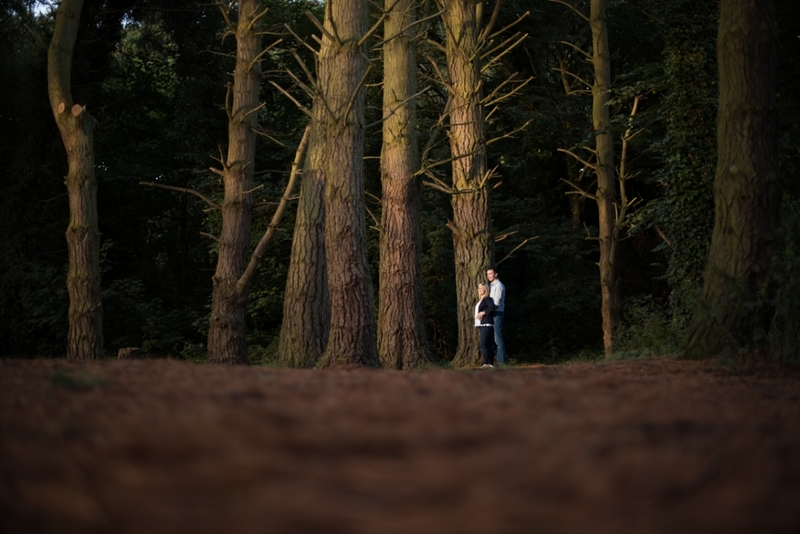 I thing people always say is how relaxed our approach is and I believe this is so important. 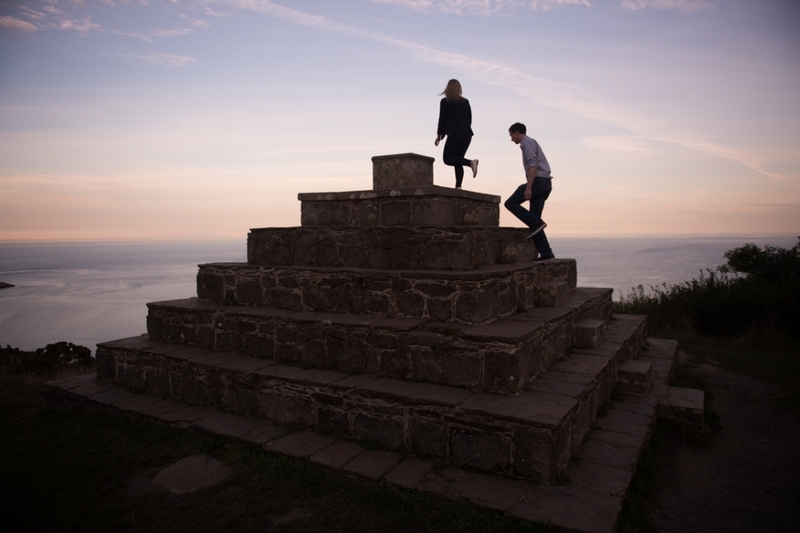 Here are just a few of the photographs shot by us for their Engagement Shoot Killiney Hill By The Fennells. 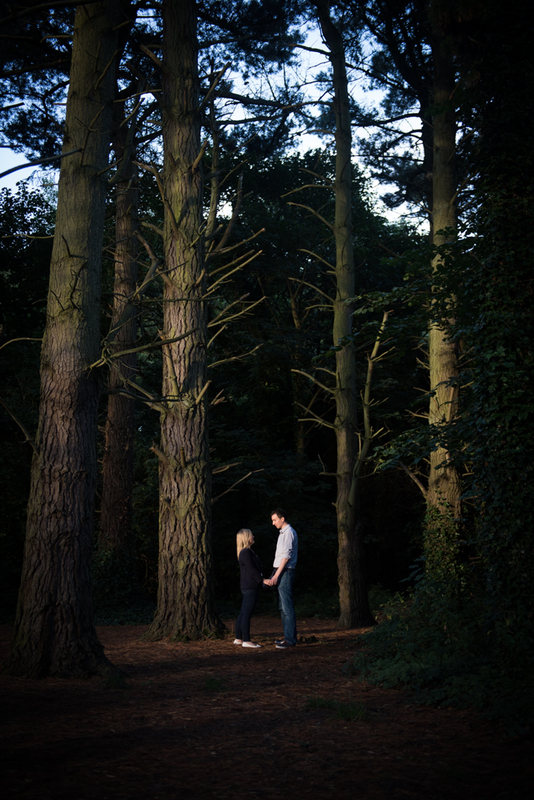 I love the way the light is fading but it gives this really moody contrast as they climb to the top. 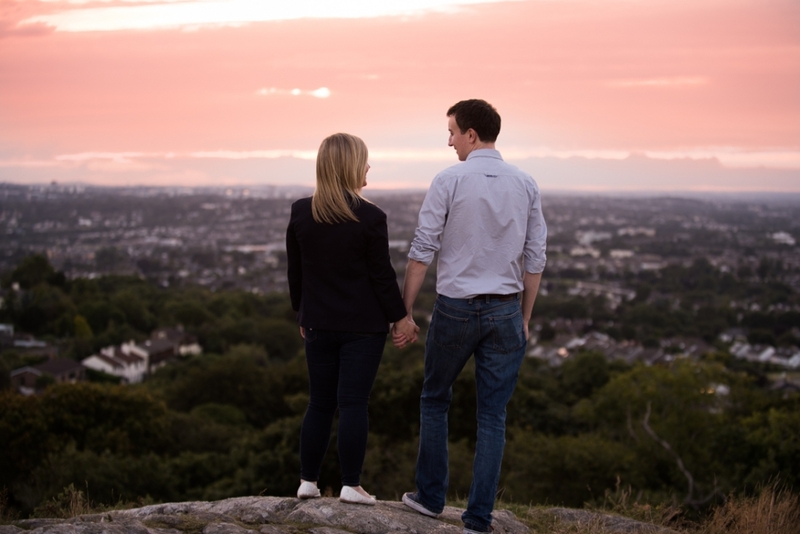 One thing Killiney Hill has plenty of are mature trees and with the sun shooting across them they are the perfect backdrop for any photograph. 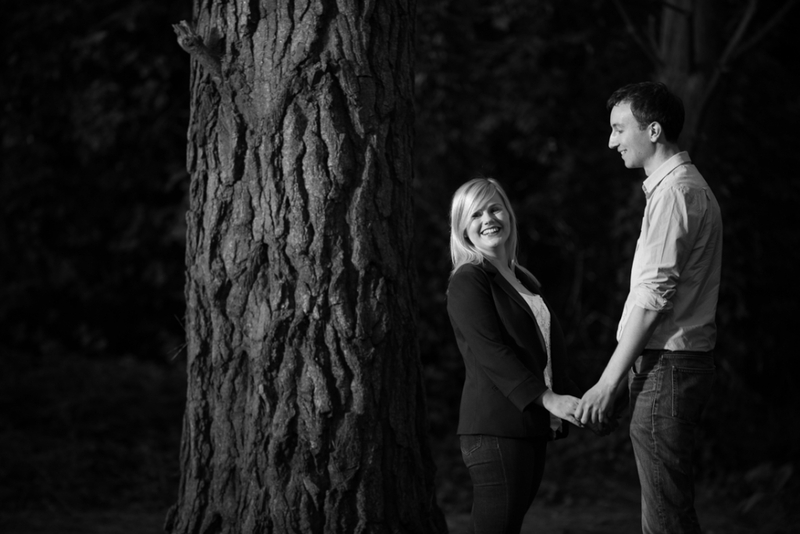 Sometimes a black and white image can really capture the moment.